As the world’s economy undergoes profound changes, how do we understand complex issues and seek solutions? Mathematics and statistics serve as a foundation for quantitative analysis in questions about economics, finance, and government policy. 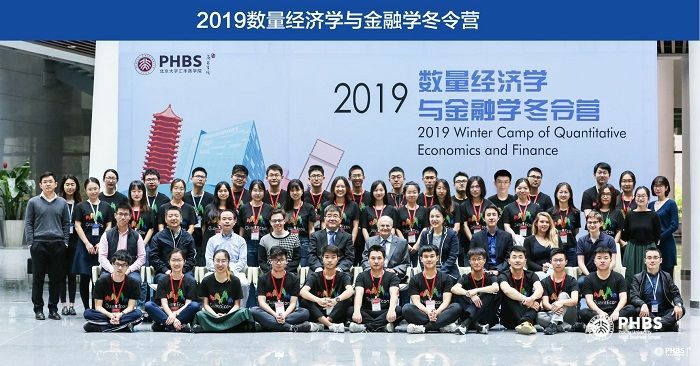 In this context, the PHBS Sargent Institute of Quantitative Economics and Finance (SIQEF) is hosting the 2019 winter camp January 21 to 29, providing rigorous training in Python programming and its applications in economics. 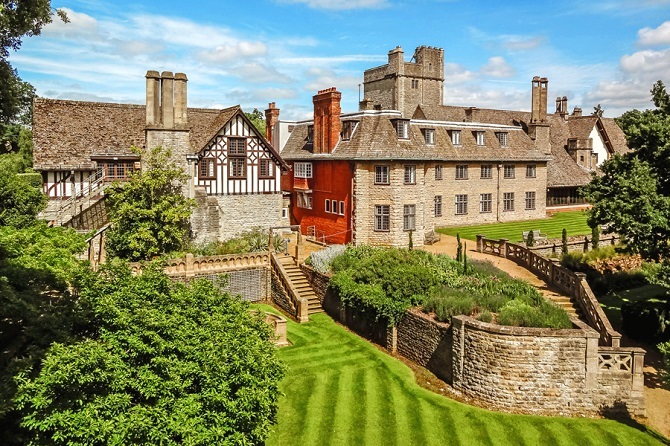 Targeted for undergraduate students, the camp offers opportunities to probe methods for both academic application and professional practice. 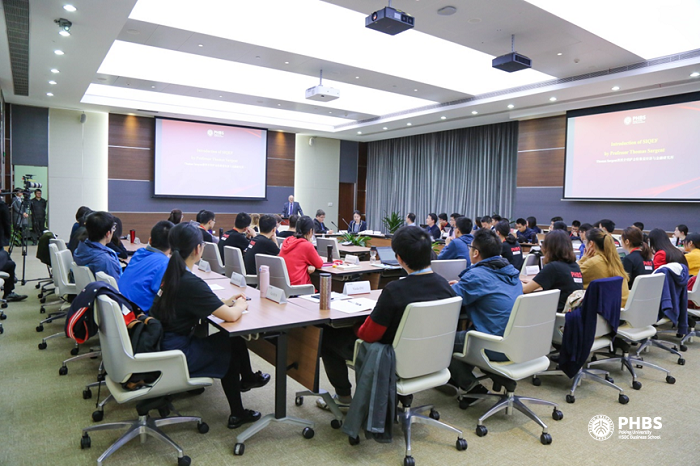 This year’s camp welcomes more than 30 students from key universities nationwide, including Tsinghua University, Peking University, Nankai University, Renmin University of China, and Shanghai University of Finance and Economics. 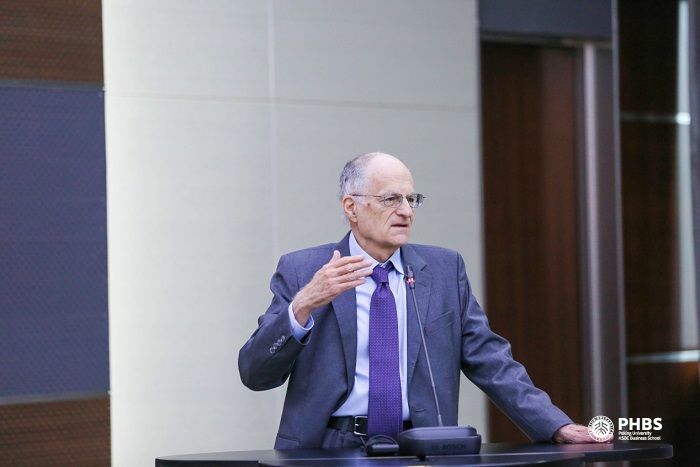 Participants will receive an eight-day intensive training led by several instructors from New York University, PHBS and QuantEcon, a nonprofit international organization dedicated to improving economic modeling led by renowned economists. 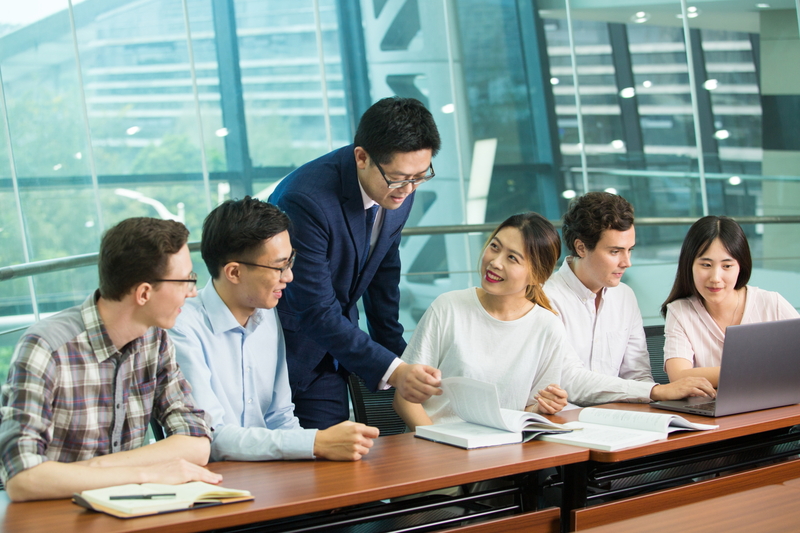 In addition, students will conduct after-class practice in the financial lab to enhance the skills and knowledge that they learn in the class. Professor Sargent delivered remarks on the importance of Python by elaborating on how it can be used to set up economic models, stating that “I learn more economics when I learned Python.” He maintained that building models that stimulate time series and address major issues confronting the real world could be much more fun than playing computer games. He also pointed out that it’s important for both policymakers and graduates to learn these methods to make better decisions. 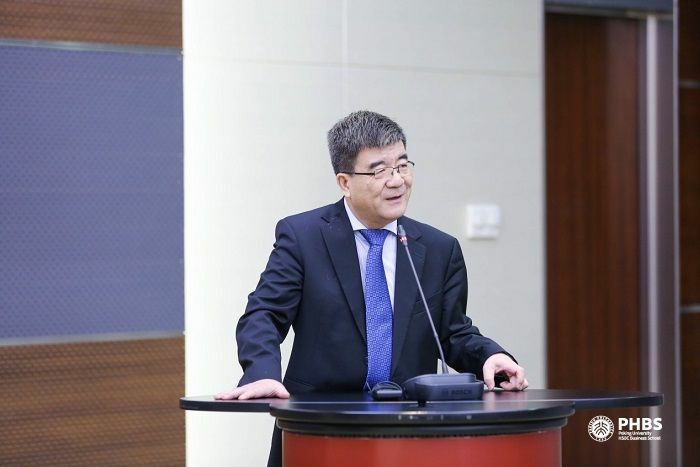 Dean Hai briefed participants on the aim of SIQEF and this winter camp, urging students to work hard and rise to tough challenges in the eight-day training. 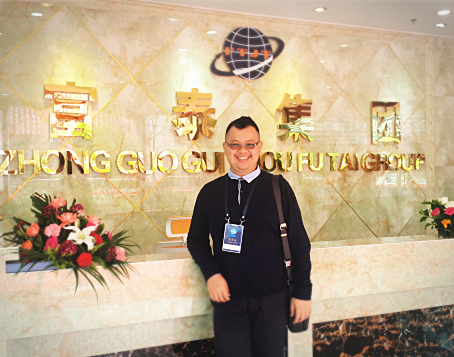 He said that he hoped that this camp could serve as an opportunity for students to lay a solid foundation for their future academic research and career. 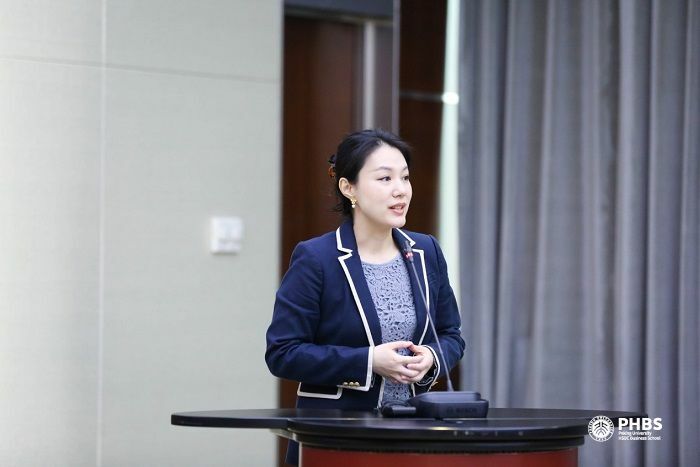 In sharing feedback from the first winter camp last year, Professor Jiao Shi recommended that students enjoy the training rather than “take it as torture” by realizing that you have learned so much more about something so important and useful by the end of each day. 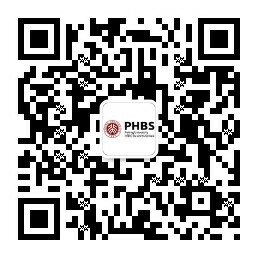 She also introduced the PHBS doctoral program, which focuses on quantitative training and tools. “The winter camp and the tools we try to deliver are to empower you,” she emphasized. 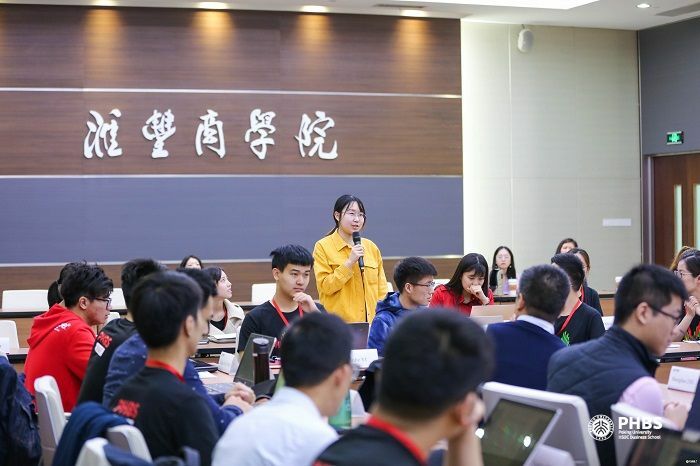 Finally, students gave brief self-introductions, expressing their willingness to pursue further academic study in economics and appreciation for this winter camp as it will provide them a rare chance to learn practical tools. In days to come, students will be given a set of courses ranging from basic syntax and packages in Python, as well as tools for various applications used in economics.